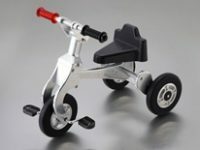 3DTascalX User example | C'set Co.,Ltd. Easy to use by anyone with an intuitive interface, investigation of plastic molded items now can be completed within the department! 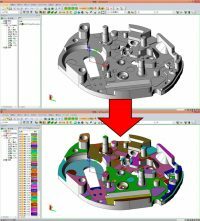 "We solved the problems that the technical department and the sales department were facing by the introduction of 3D viewer and reduced the lead time of the prototype by 10%!" "Problem on site solved on site" achieved with 3DTascalX Helping mold fabrication sites with flexible switching from local to global coordinates. Helping to make drawings of welding instructions less and revolutionizing the manufacturing process. All divisions began to move simultaneously with receipt of orders and realized prototyping quick delivery correspondence. 3DTascalX has helped concurrent engineering inheritance. 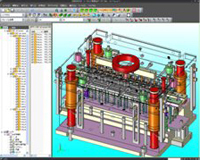 3DTascalX can convert CATIA attribute data with high precision. 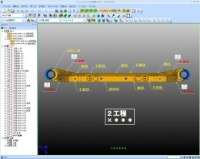 By helping make fewer drawing of welding instructions, transforming the manufacturing process. 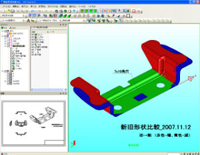 It is used as a tool for checking the movable condition of the press die design data and the structure interference. 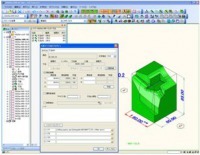 Using 3DTascalX to compare 3-D data with each other and confirms the design change point. Print out the processing instructions and images then distribute to the site.